Rvinyl has been selling tail light tint almost since the beginning and was one of the first companies to popularize its use. Over the years we have experimented with different brands but have come to find that Rtint® films offer the best range of colors, protection and usability when compared to any other product on the market. Rtint® goes on smoothly and available in smoke, blackout, red, blue, purple, pink, orange, yellow, clear, matte smoke and midnight static-cling film among others. Every shade we offer, with the exception of the static and matte films includes a clear protective liner on the adhesive side as well as on the surface to prevent scuffing and damaging during installation. Rtint® precut taillight tints are custom designed by engineers who have been in the business since the beginning and give you the ability to personalize your vehicle’s light at a minimum of cost and hassle. Simply select your year, make, model and shade and your made-to-order kit will be produced and shipped within one business day. Because we're dedicated to providing customers with the largest selection of pre-cut tail light kits on the market we are constantly adding new designs to our extensive catalog but in the case that we don't have a vehicle in our database we also offer you the convenience of ordering a custom designed taillight tint kit. When you order a custom designed tint kit, you select the color or shade and add any taillight tinting tools you may want. Once we receive your order we'll send you an email asking for additional information about your vehicle. As soon as we get your reply our designers will get right to work on your pair of custom covers. Within 7 to 21 business days your customized tail light tint kit will be completed and then shipped directly to your door. All of this for under a hundred dollars! 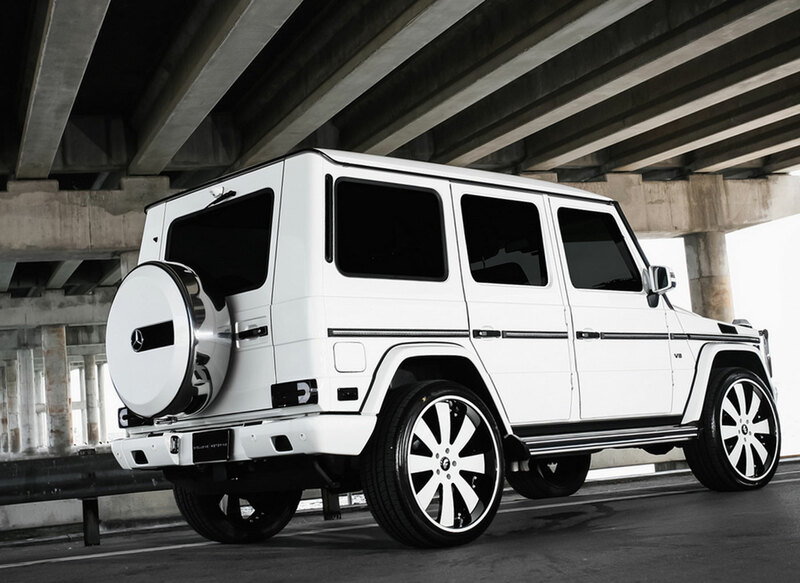 Where else can you find custom made auto accessories for these prices? If you are more of the build-it-from-scratch type and precut kits don’t appeal to you we've still got options for you. All of the Rtint® films used in the production of the pre-cut tail light kits are also offered by the sheet and roll to suit any job you might have in mind. And, just because we offer it specifically for tail lamps doesn’t mean that's all you can use it for. Because it’s goes on clear without milky residue and is thermo-formable, this light wrapping film can be used on headlights, fog lights, display windows and in other architectural applications. At Rvinyl, we’re passionate about providing you with the highest quality and most installer-friendly taillight tint on the market. We understand that when you purchase one of our products for your vehicle you're not making just any purchase — you're making a statement about who you are and how you want the world to see you. Customizing cars has been a passion of our since we started back in 2003 and we are proud to be able to share it with customers like you every single day. Whether you’re looking to upgrade an older car or tune a new one we want to be the people you come to first for the best-priced and most innovative products on the market. For some people, a vehicle is more than a mode of transportation. You can detail your car to represent your personality and tailor it to meet your individual needs. While most modern vehicles include treated safety glass, in line with federal and state laws, you can apply more extreme versions of tinting after you purchase a vehicle. 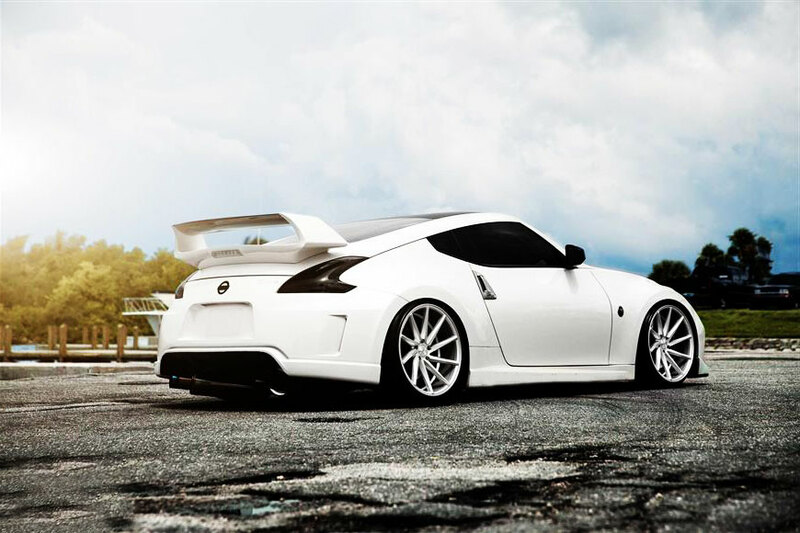 You can modify your car’s tinting by referring to a company or doing a DIY installment. Are you considering installing tail light tints on your car? Here’s everything you need to know about this fun and rewarding process. What Is Tint for Tail Lights? Tinting is a method that prevents certain levels of light from passing through the safety glass of a car, such as windows and windshields. Headlights and tail lights go through a similar process. Tinted tail lights are standard tail lights with tinting material installed to create a dimmed effect. State laws regulate a car’s level of tinting. The level of light transmittance means how much light passes through the glass and how much visibility the tint provides drivers. Calculating the degree of light transmittance may be a difficult task when installing your own tail light kit. As such, you can refer to a licensed professional or government inspector to make sure your lights stay compliant with state regulations. In most cases, tail light tinting on the average car is illegal. The only permitted exceptions are off-road vehicles and show cars. You can apply tail light tints for a variety of reasons. Here are a few benefits of doing so. Changing the opacity of your tail lights creates a custom look and feel to your vehicle. 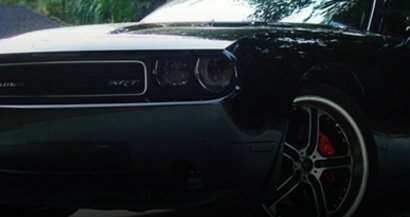 For example, you may want to install a darker tint for a more ’90s feel to your retro car or a sleeker look to your Camaro. 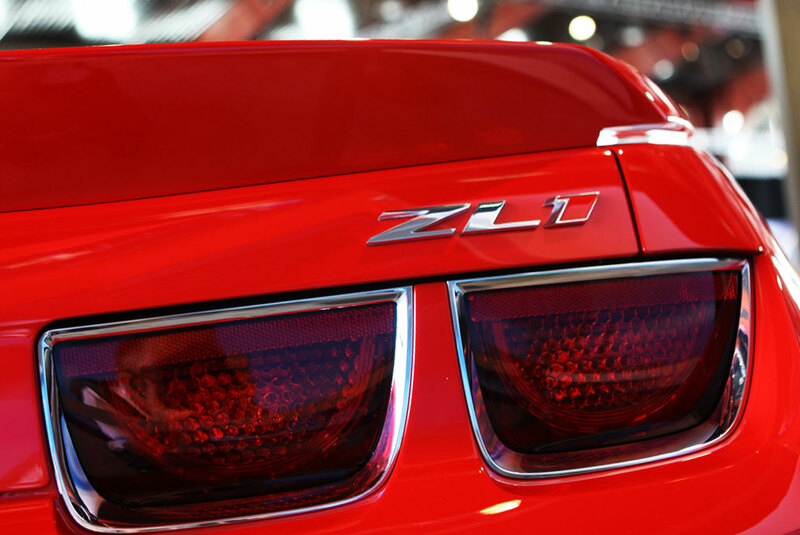 No matter your reasoning, tail light tinting enhances the image of your vehicle to fit your style and your car’s personality. Providing a tint on your headlights or tail lights protects them from UV radiation damage. Car tints, in general, protect your vision from harmful glares and direct sunlight while driving. More specifically, tail light tints can prevent cloudy tail lights that may also affect how well you can see while driving. Applying a tail light tint prevents you from buying entirely new shaded tail lights. Whether you are capable of installing your own tail light tints or you rather refer to a professional, both options provide beneficial outcomes. Price: The beauty of DIY projects allows you to purchase tail light tinting kits for a price that fits your budget. The world of online shopping can offer you a range of prices and qualities of kits. While your budget is an important factor, the quality of your tail light tinting kit should be a major factor, too. Options: Because the there are many tinting kits available, you have the freedom to choose a kit specific to your wants and needs. Pre-cut kits: Pre-cut kits are measured and cut to precisely fit the tail light of your vehicle. Unlike whole-sheet kits, pre-cuts fit your tail light with no hassle of precision-cutting. The kits will save you time and patience. While installing your own tail light tints is not impossible, it is undoubtedly difficult. Research DIY details and make sure to follow the kit directions carefully. Installing tail light tints require its own set of skills. 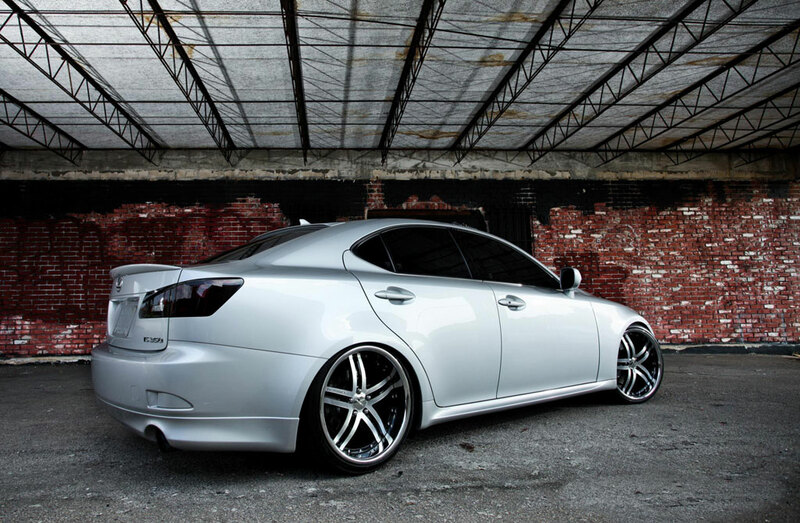 Because car tinting has strict regulations in different states, be sure you apply legal levels of tint. The rules for each state and county may vary. Applying a tail light tinting kit requires a clean environment, free of dust. Although it may seem nearly impossible to rid every garage of air particles, it’s important to keep the space between the tint and tail light clean. Experienced technicians: A professional will have the correct tools and experience to perform the job accurately and quickly. 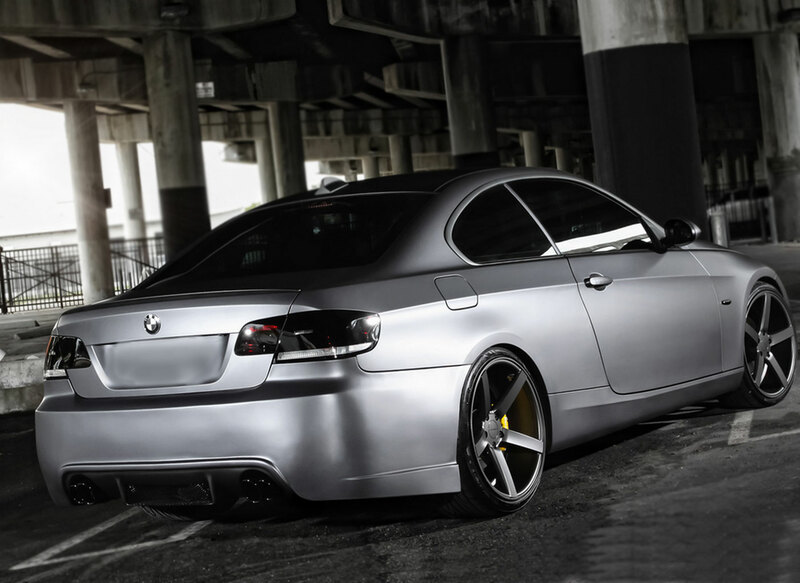 Legality: Professional installers are familiar with the rules and regulations that apply to car tinting in your state. Find a reputable source you can count on. Value: The results of your own DIY installation may vary depending on your experience. If a business values its customers, it will most likely guarantee its work. If you are unhappy with the tinting service, it’s common for the shop to improve any mistakes. Finding an experienced shop that provides a clean working environment is crucial — otherwise, you may be out of luck. The quality of your tail light tint installation may suffer if you do not find a reputable professional. Three primary methods used to install tail light tints are film tint, plasti dip and covers. Here are the steps in applying each one. Remove lights, taking out all the screws, light bulbs and wires before detachment. Remove dirt, grease and other elements. Cut your tint film to fit the size and shape of your tail lights. Remove the layer that reveals the sticky side of tint and place the film over your light. Squeegee out the bubbles. Use a heat gun to smooth the surface and edges of the tint. Heat solidifies the tint’s adhesive properties. Contour the film’s edges and tuck the film into any creases or edges by using your finger or a razor blade for more precision. Apply enough pressure to stretch the tint around rounded surfaces. Using the heating gun while stretching will allow for a smoother application. Trim off excess tint around the edges of your light. When the tinting process is complete and all elements are dry, secure the lights back onto your vehicle. Before applying plasti dip, make sure your tail lights are free of cracks and scratches. Remove tail lights — use a cleaning cloth to remove debris and moisture build-up. Cover the area around the tail light with painter’s tape. 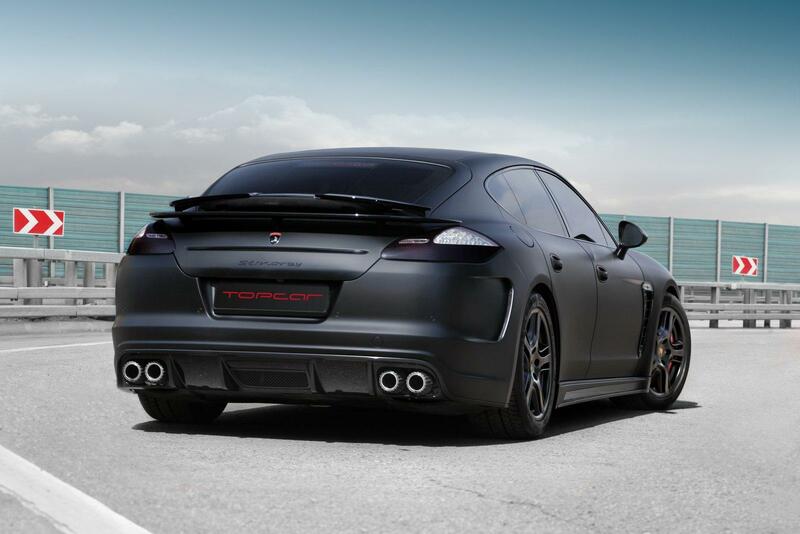 Apply the plasti dip to your tail lights by spraying a light, even coat. 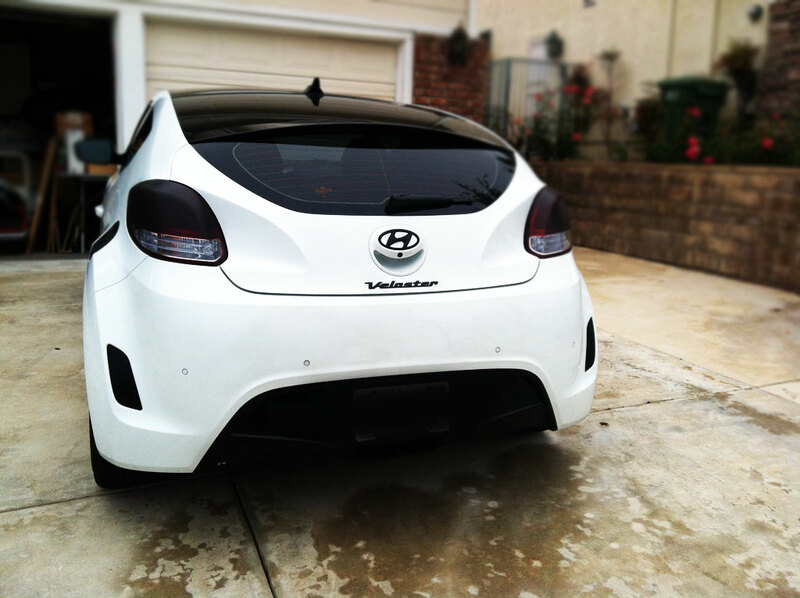 When the plasti dip is dry, you can continue the process until you reach your desired tail light tint. Remove the painter’s tape and place tail lights back on your vehicle. Use a soft cleaning cloth to remove any dirt or smudges from your tail lights. Remove the protective layer from the cover to reveal the double-sided tape. Align the cover to precisely cover your tail lights and press onto the surface. Tint film is the most accurate type of tint to apply to your tail lights and gives your tail lights a seamless finish. Tail light film is also durable and protects your tail lights from cracking. It is customizable and comes in an array of different color styles. Vinyl tints are the most long-lasting tints and are easy to clean. On the other hand, plasti dip is an insulating rubber coating applied to tail lights to modify vehicles. It is thicker and harder to create an even layer. Plasti dip is also more prone to staining and chipping from bird droppings and rocks, and is more difficult to clean. 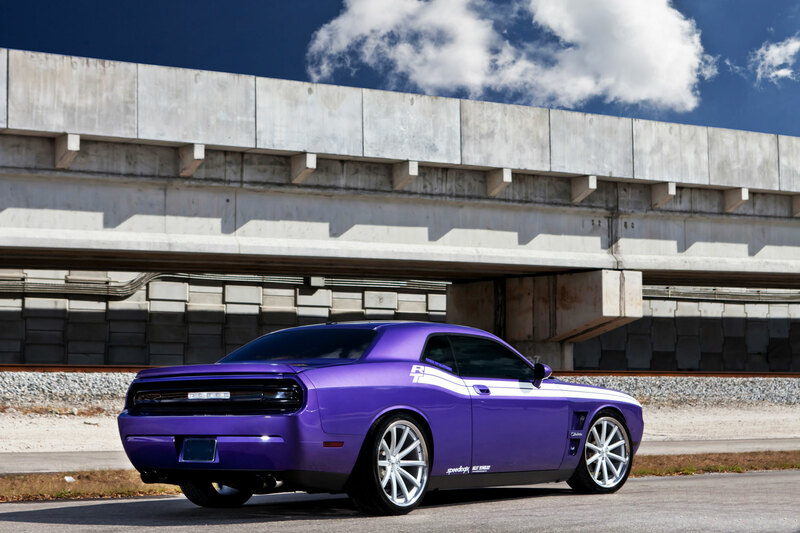 Compared to tint fillm, plasti dip comes in limited colors and has a matte finish unless you apply glossifier. Tint film is an accurate type of tint that gives your tail lights a seamless, sleek finish. Tail light film is durable and protects your tail lights from cracking, and comes in an array of different color styles. Vinyl tints are the most long-lasting tints and are easy to clean. Tint cover can be made from a variety of materials, such as plastic, metal or polycarbonate. Covers have similar properties of a large sticker, and you place them on your lights using double-sided tape. Although easy to apply, covers are more likely to pop off your tail lights. Covers are also more difficult to accurately place on your lights. Pre-cut kits are measured and cut to precisely fit the tail light of specific models of vehicles. A computer produces accurately measured tints by using dimensions of a particular tail light. Pre-cuts are easy to install and ideal for at-home DIY projects. Pre-cut tail light tint kits come with detailed directions and a list of tools to ensure correct application. Whole sheet tinting kits require precision-cutting without the use of computers or technology. Each piece is custom-fit to apply perfectly to the vehicle in front of you. 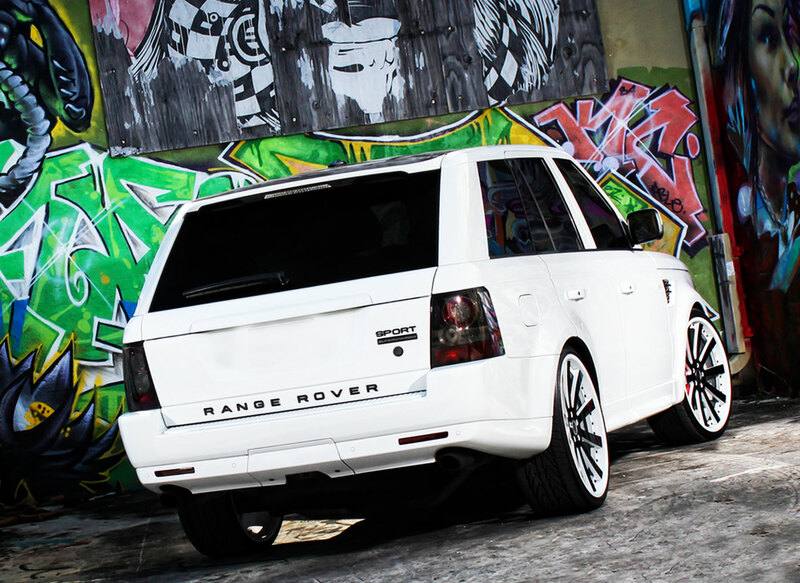 If you are looking to enhance the look of your vehicle by applying tail light tints, shop at RVinyl. We offer tail light tints for more than 50 different cars and models. Installation was easy and quick, had to trim a little bit but no big deal. Installation was easy and quick, had to trim a little bit but no big deal. I am not a tint installer at all, this being my third time tinting anything and all of those times were just tail lights on a car, but I had no issues with installation. There were some small bubbles I couldn't get out for the life of me, but after a couple days it looks like they all went away by themselves anyways. Looks great on the car! Not the darkest but it was exactly what I was going for - slightly darker than factory but not dark enough to be bothered by the police about it. Pricing is fair and shipping time was great. I am happy all around! We love the look this gives. The taillight tint I ordered from y’all! The look and quality of the product was very good, however, I wish I had gone to a professional for install because I ended up messing it up completely and now the product is in the trash. I placed order on 4-7-19 Product looks good. Not professionally done because there are some creases up on top where the heights amount of contours of the rear light are, but 90% of the light looks good. Especially the bottoms. Took me three hours to do from start to finish. Still even have to pop the bubbles so these pictures might look even better tomorrow. Will be ordering more stuff again!